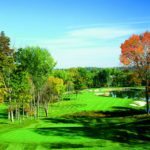 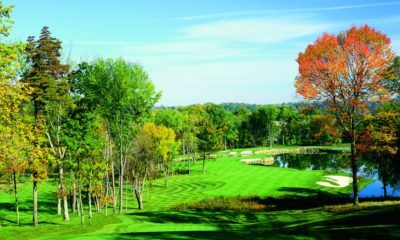 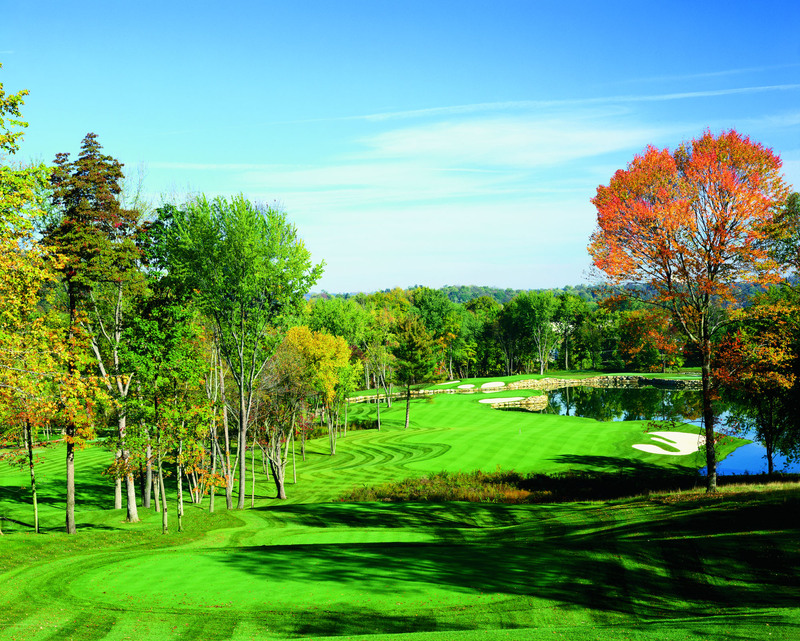 Originally founded in 1999, Olde Stonewall Golf Club became the immediate premier public facility in all of Pennsylvania. 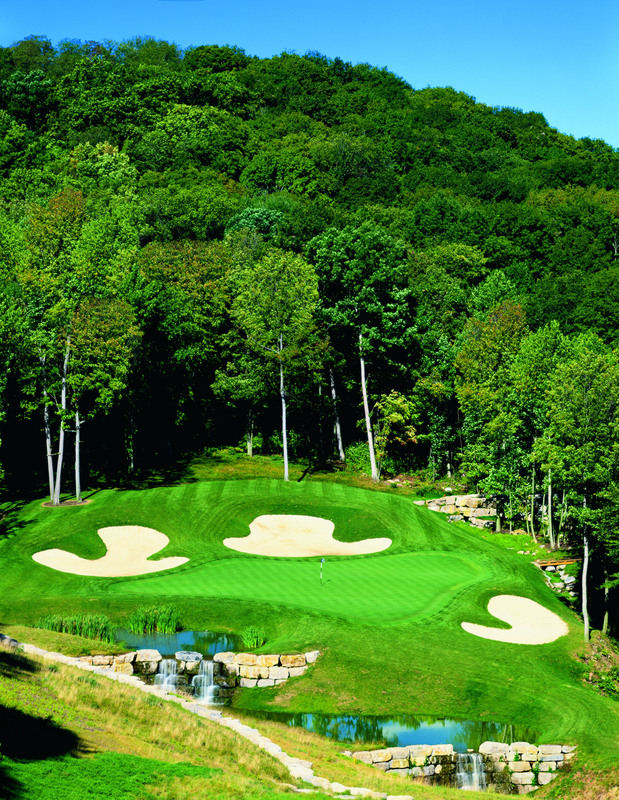 Located just outside of Pittsburgh, the course features a lovely rural-Pennsylvania landscape with significant elevation changes and panoramic views. 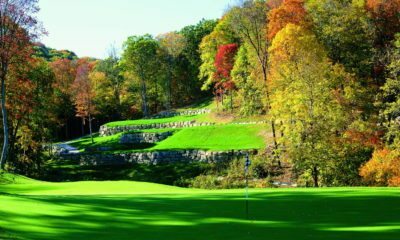 The course takes its namesake from the thousands upon thousands of square hewn rocks which were quarried specifically for the course and hauled in two at a time on semi tractor trailers. 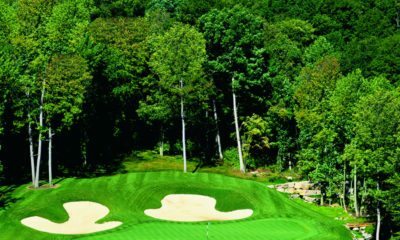 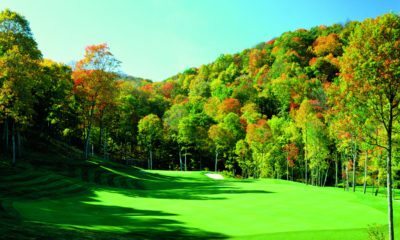 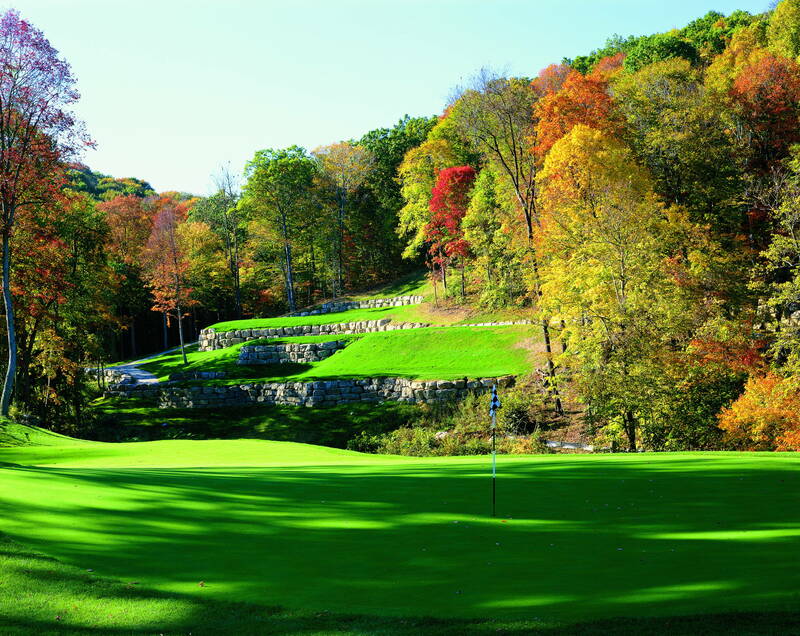 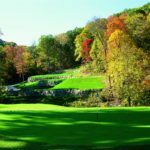 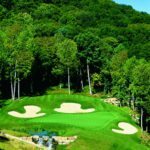 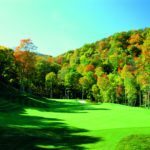 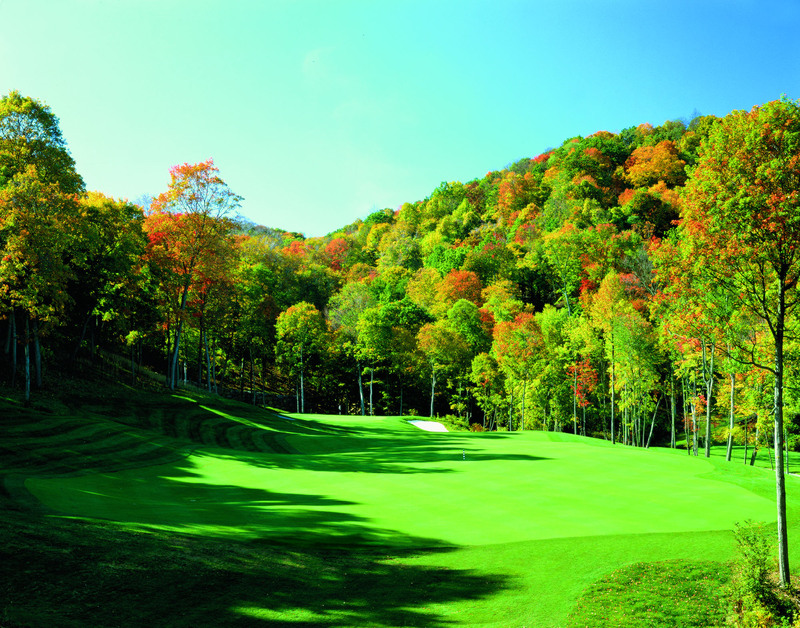 A round of golf at Olde Stonewall Golf Club provides a playing experience of grandeur with its stunning visits, rushing streams, dense forests, and of course, its thousands upon thousands of linear feet of massive rock walls.